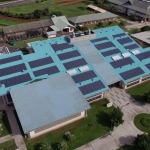 In a petition circulating online, the United Student Government (USG) Sustainability Committee urged the university’s administration to commit to 100 percent renewable energy by no later than 2040. As of Tuesday, Jan. 29, over 430 people have signed the petition. The committee said the university’s current use of non-renewable energy contributes to a global environmental issue. In the petition, the committee noted that the request is in compliance with Governor Cuomo’s goal to have New York state run on renewable electricity sources by 2030. It stated that promoting and furthering Cuomo’s goal is a reflection of the university’s Jesuit mission. 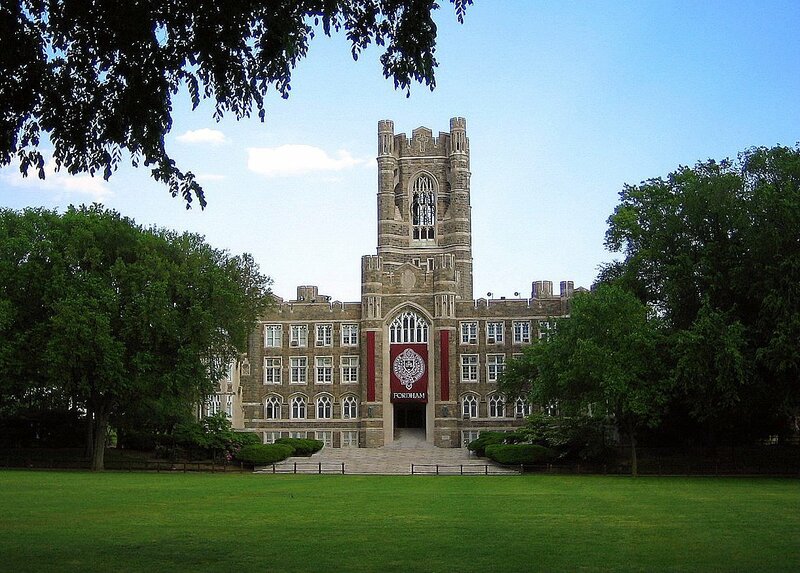 “Fordham has the opportunity to reflect our Jesuit values and act as a leader of sustainability for other Jesuit universities,” the petition reads. According to Sarah Cassidy, FCRH ’21 and member of the Sustainability Committee, there is a lack of information available from the university regarding sustainability efforts. There was, however, a Climate Action Plan published in 2014 detailing the university’s efforts to achieve 30 percent emissions by 2017. Unfortunately, that goal was not met. Molly Gleason, FCRH ’21 and member of the Sustainability Committee, said that although creating this goal is an impressive effort, the university must work harder to meet it. “It’s frustrating to hear [the goal was not met] because while it’s definitely a step in the right direction, it hasn’t been completed,” she said. Currently, the university operates using solar panels installed on the roof of the parking garage and solar installation in Staten Island. However, Gleason said that the university must do more to combat climate change. To further this effort, Cassidy said the committee partnered with Environment America (EA), an organization focused on assisting student sustainability initiatives, to work towards 100 percent sustainability. She said EA has helped the committee set goals, figure out targets and decide tactics. At the USG Senate meeting this week, several representatives voiced their concerns with the petition’s rhetoric. Connor Sullivan, FCRH ’19, president of USG, said the Senate needed to ensure the document fits precedent with regards to past statements USG has released. “We strive to be a consistent body and that means making sure we are releasing consistent, accurate and informative documents,” he said. However, Sullivan said that there was no controversy with the content of the Sustainability Committee’s petition; rather there was input from the Senate to make sure it is released in the best form possible. “Moving forward, the Sustainability Committee will continue to do its great work on campus to ensure that Fordham continues to become a sustainable university to better serve the community,” he said. Cassidy said that the Sustainability Committee’s request is not only attainable, but necessary. Gleason said that the university must act now in order to prepare for the future.